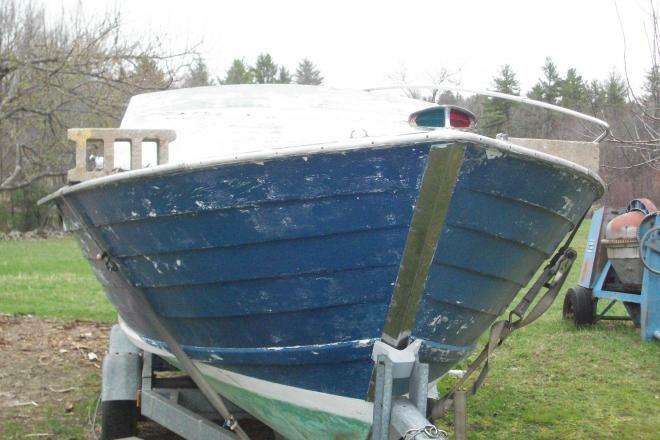 This is a rebuilt 327F Chevy 210 HP V8 marine engine. 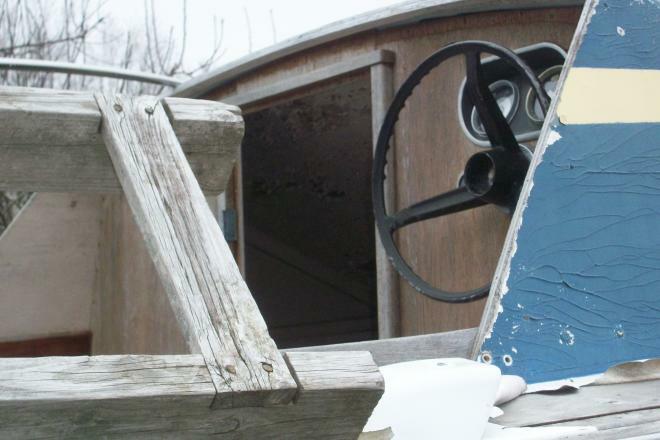 It has a paragon transmission that goes on this boat. 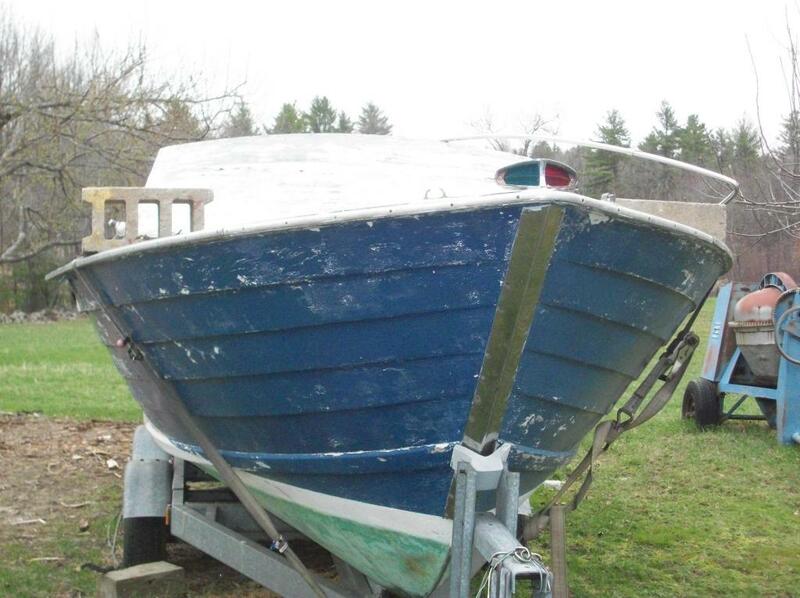 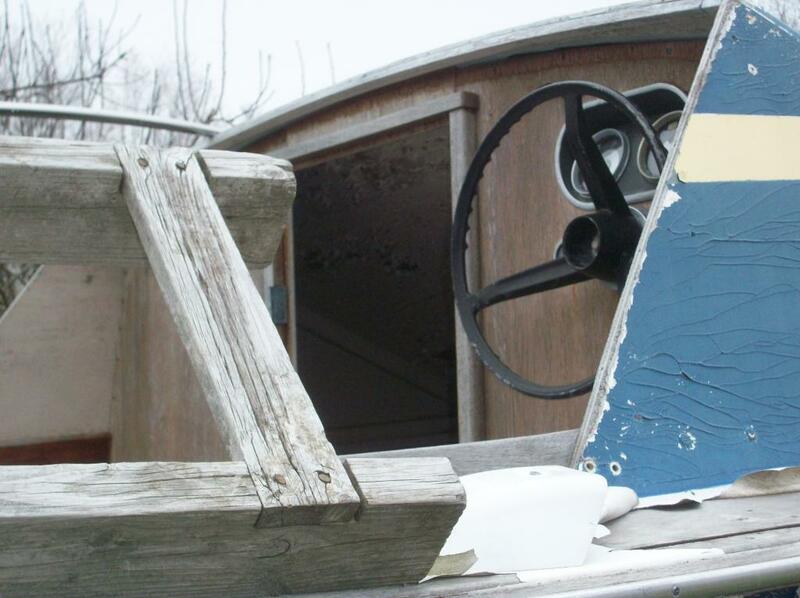 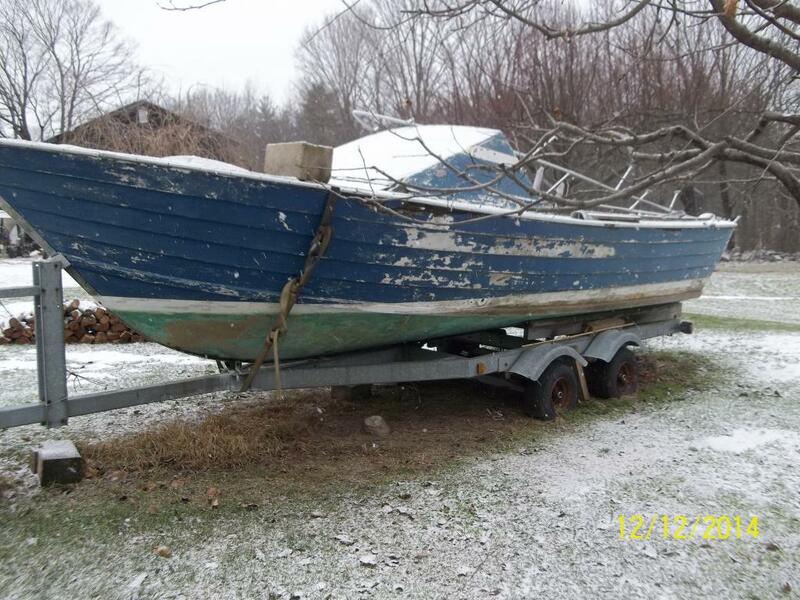 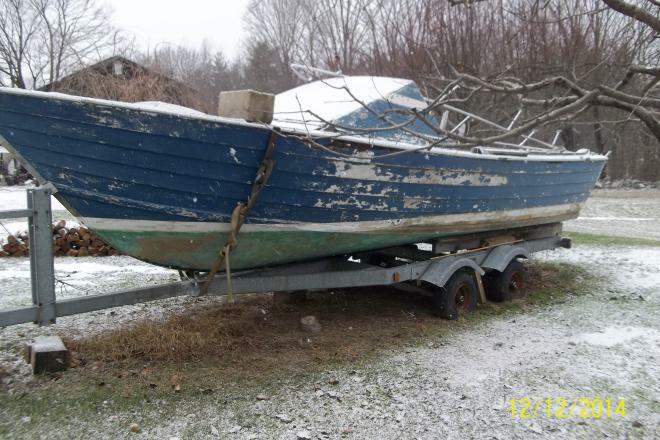 It comes with a galvanized duel wheel trailer,this is an antique Chris Craft 22 foot runabout.